Click on the link below to view the current Bethel Burying Ground Name Directory of the 2,483 individuals identified so far that were buried there between 1810 and 1864. Research is ongoing. 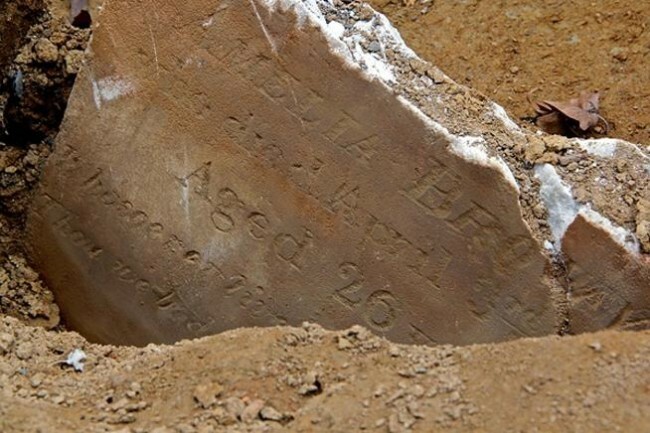 ← Twenty-month-old Anna Matilda Rolley died this date, December 19th, in 1848 and was buried at Bethel Burying Ground. Wow what a treat! Everyone who worked and is working on the project must take a bow!